​Notice of planned TR Register Forum upgrades to be carried out on 20th September 2018. Notice of planned TR Register Forum upgrades to be carried out on 20th September 2018. This is done to ensure that we can utilise all the latest upgrades rolled out by the service provider including up to date security patches and support. The work will be carried out on the evening of Thursday 20th September 2018 and forms the final phase of our upgrade work. The work will result in some forum downtime. Some users may be presented with a blank screen, or a page saying "site not found", "account not recognised" or "account banned" at some points during that day. This is normal and not cause for concern. 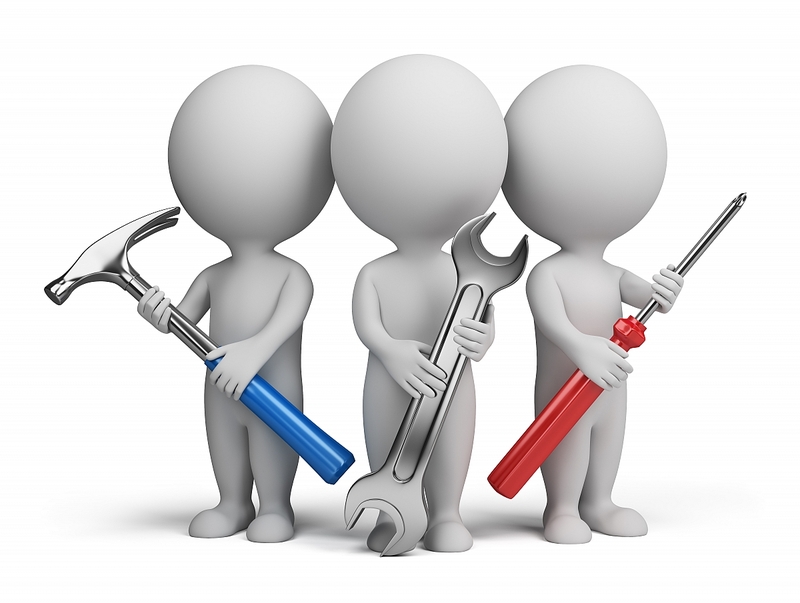 Please do not call the office during this time regarding the forum downtime, there is nothing more that can be done to complete the work any faster, so please bear with us. Whilst the TR Register appreciates that the forum is essential for users day - to - day communications, it is also critical we keep our systems up to date. Thanks in advance for your patience and co-operation and we apologise for any inconvenience caused. 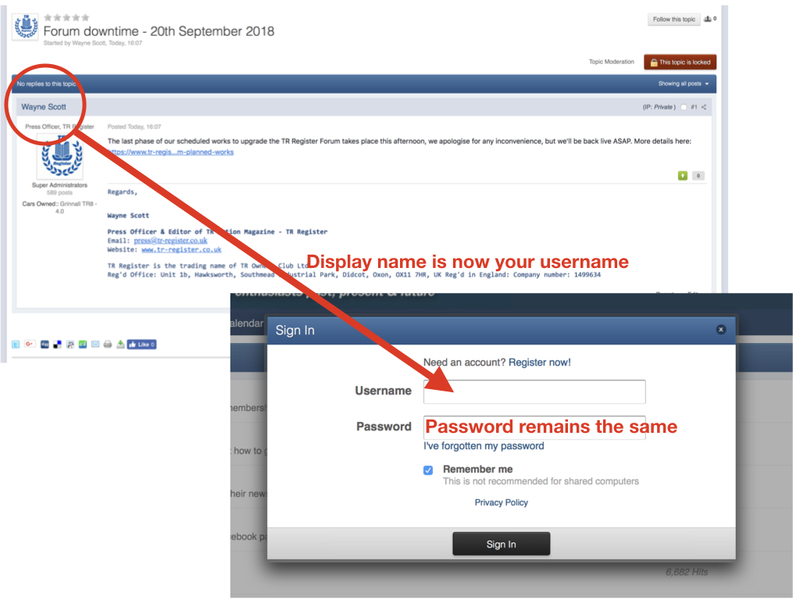 Following the upgrades mentioned above, a new login procedure will be in place from late Wednesday 19th September. Following discussion with providers IP Board, display names will be usable as login names. When users login, you must use your "display name" to enter into the username box, when you log on. Your display name is the name that appears when you post. Your password will remain unchanged. Your display name will remain intact after the upgrade when posting. Please note that this is a stipulation of the new forum software version and not a TR Register decision. Please feel free to contact the office for help if you are still experiencing problems after Friday 21st September 2018. Your log in details for the main TR Register website will remain unchanged and are different to those that you use for the forum.